By now you’ve heard about the little kid who walked to work carried her lunch to pre-school only to be forced to eat a school lunch because her mom did not pack a vegetable in her lunch (banana & fruit juice but no veggie). If you don’t know what I’m talking about, google “4-year old’s lunch confiscated” or something like that. What I’d like to know is how to properly understand the parenthetical, “as these are now understood.” It is modifying “bodily needs,” but can be taken one of two ways. On one reading, it says “as bodily needs are currently understood.” This reading leaves room for changed understanding of children’s nutritional requirements. For example, if the expert child nutritionist Nanny Bloomberg decrees it so, simple sweets get taken off the list– at least until some future mayor of New York City who’s also a child nutritionist puts them back on the list. A stronger reading proclaims, “as bodily needs are now– finally!– understood.” The science is settled. We should, of course, consult the word experts to be sure I’ve understood “now” correctly. These are the uses of “now” in my weak (1) and strong (2) readings. 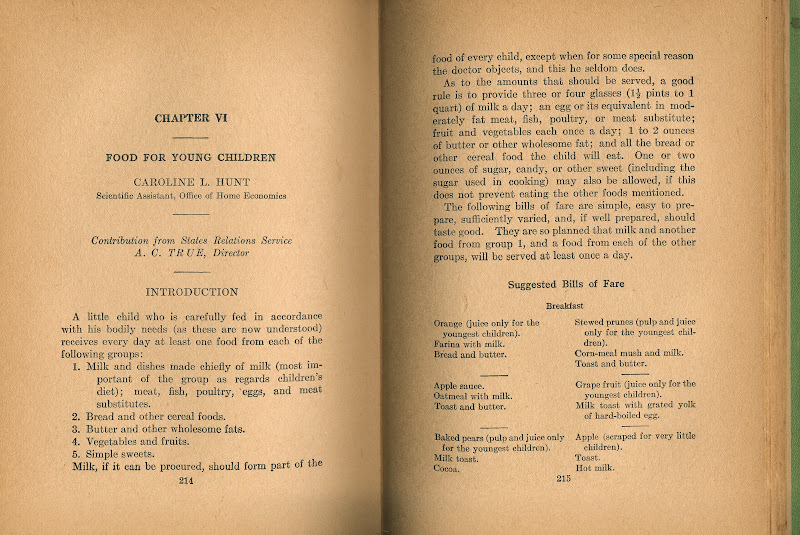 Which use of “now” did the author of the chapter, “Food for Young Children” intend? I’m going with definition #2 because, you know, those danged Experts Sure Do Understand A Lot of Stuff. 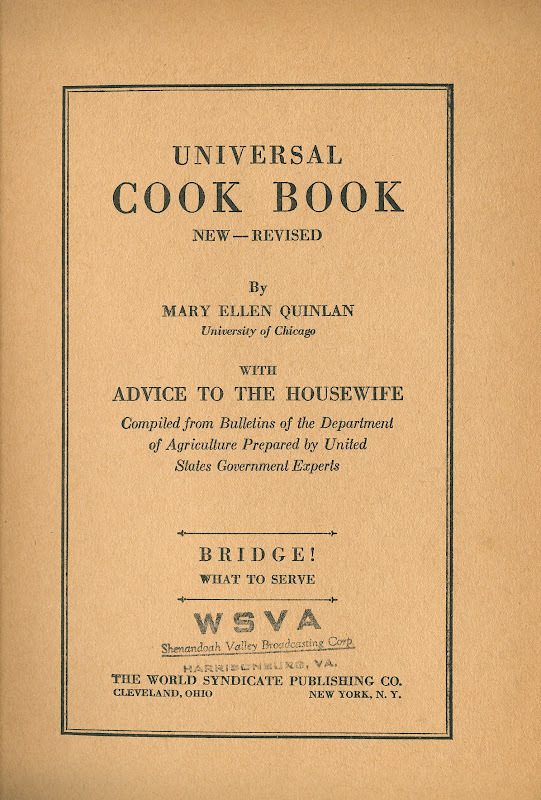 I like the old rule, cook like your great grandma.